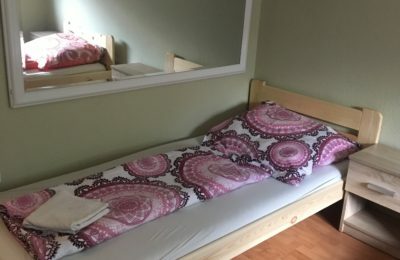 Triple room has 3 separated single beds. Own bathroom with shower, flat screen TV (cable channels), free WiFi. 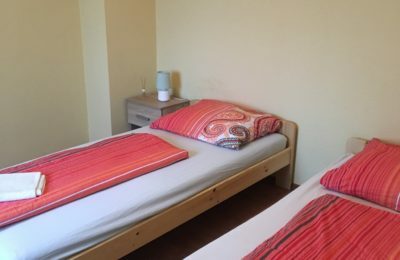 Furthermore toilet paper, towels and bed linen are also provided.